Are you eager to join an innovative organisation? Do you want to play an integral role helping clinicians improve healthcare outcomes for patients? Have you always wanted to join a driven, entrepreneurial organisation that promotes from within? Then your ideal role is that of a Recall Specialist! As a Recall Specialist, you will be required to provide Product Field Action, which means you will given direct access to all product design documents and verification, and validation protocols in order to perform effective investigations. 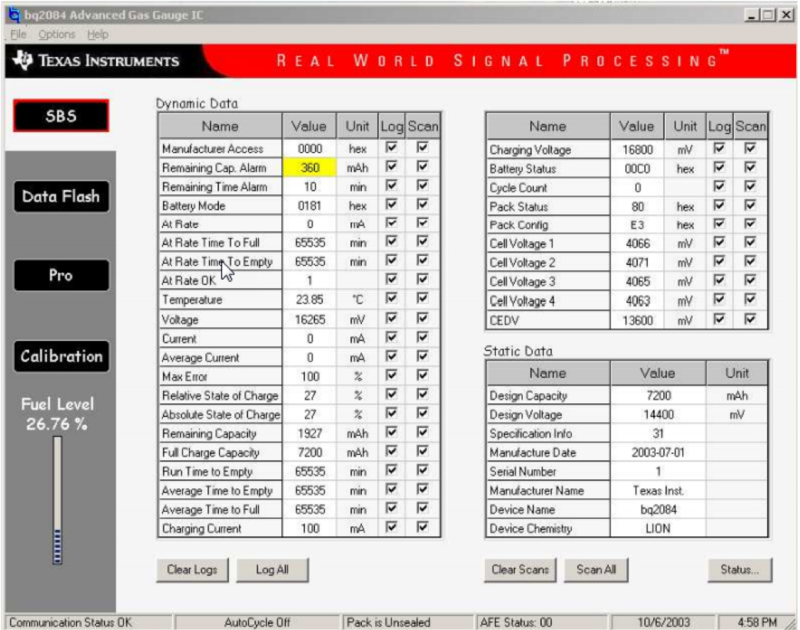 You will need access to both production and manufacturing evidence documents on the device performance during production and methods which support the QC process. You will need access to the reporting entity so as to be able to collect missing information needed to execute your CAPA process and of course, access to the support groups on Tier 1, 2, 3 and 4. These tiers support and manage a diverse range of medical devices. These tasks are only able to be carried out through a collaborative working environment; not just in the human resource level, but also between the tools and repositories that hold that information. The key duties of the recall specialist include: The regular reporting, follow-up and processing of regulatory actions, which require more time outside of your day to day tasks. While tools such as ORCANOS | MEDICAL system can provide you with proactive notifications based on Artificial Intelligence (AI) built into the system that compare your execution activity with the regulation and compliance to your organization standard operational procedure (SOP). This will involve actioning on all aspects of Product Hold (PH) and Product Field Actions (PFA), and enacting the Universal Recall Procedure (Post Market Surveillance) to ensure the appropriate maintenance or removal of nonconforming products from the marketplace. Again ORCANOS | MEDICAL includes with the same system a Post Market Surveillance system call ORCANOS | SERVICE CENTER which act as gateway between the market to the manufacture or the distributor. It allows secured data communication between all parties, of course the AI system will cover regular reporting and follow up on actions, on that same system as well. It is preferred that the Recall Specialist hold a tertiary science/engineering degree or equivalent. Such academic knowledge coupled with access to relevant and accurate information adds to the effectiveness of the Recall Specialist. ORCANOS Cloud based system, which is validated and 21 CRF Part 11 compliant, makes the world a much smaller place. Information that is needed is easily accessible from anywhere – either from the event area (if you need to travel for investigation), or from your office where you communicate with other professionals, and information needs to be secured as you work on a quality event. 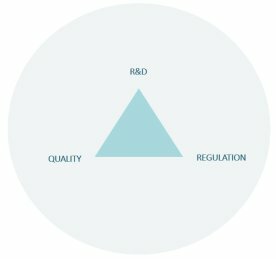 Having a single tool that can manage all these activities R&D->Quality->Manufacturing->Support in one place, reduces lessens the learning curve for the recall specialist who has to be acquainted with multiple systems, reduces the cost of licensing which enables access to secured information needed to work efficiently. . This role provides an exciting opportunity acting in the center of all things, using advanced tools and methods that can guide and protect the organization interest which will follow by constant recognition for creating a positive workplace environment. If you are looking to take your career within QA and post market to the next level this could a sure way to go. A recent recall on Bryan Medical Tracoe Mini 3.0mm Tracheostomy Tube: class 1 recall – mislabeled packaging – See more at: http://www.healthcarepackaging.com/trends-and-issues/regulatory/bryan-medical-tracoe-mini-30mm-tracheostomy-tube-class-1-recall/ has proven some of the justification regarding the change in approch when putting labeling as part of the RISK mitigation. In the above case in the RISK assessment we should expect to see that not just labeling should be used to differentiate between the different devices but also packaging and coloring could be a good way to use on the device. Such mistake in labeling could affect patient safety since an oversized tracheostomy tube may cause permanent injury to the trachea. This product may cause serious adverse health consequences, including death. When we come to RISK assessment and decide to use labels as mitigation we may want to consider mistakes in packaging and address such cases as well or even perform change by design to avoid use of the device on the wrong application.